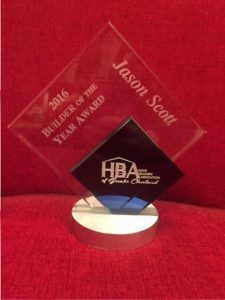 Recently, we were awarded the coveted 2016 Builder of the Year Award from the HBA of Greater Cleveland. 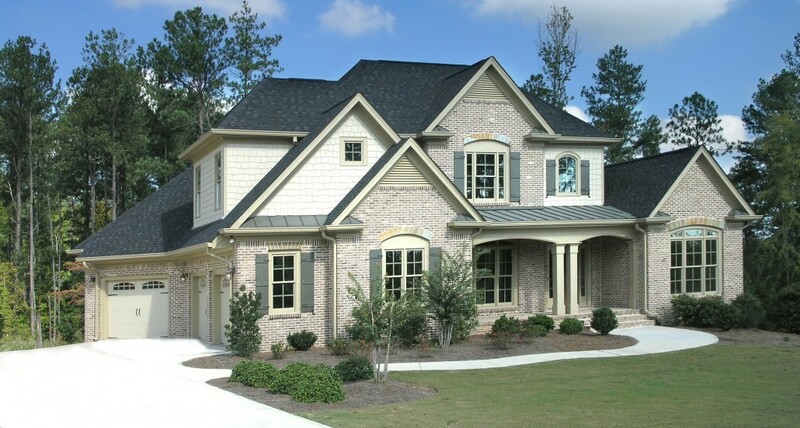 We’d like to Thank our dedicated team of architects, draftsmen, designers, engineers, framers, electricians, masons & concrete specialists, landscapers, craftsmen & the skilled trades that have made 2016 a year to remember. Thank You!